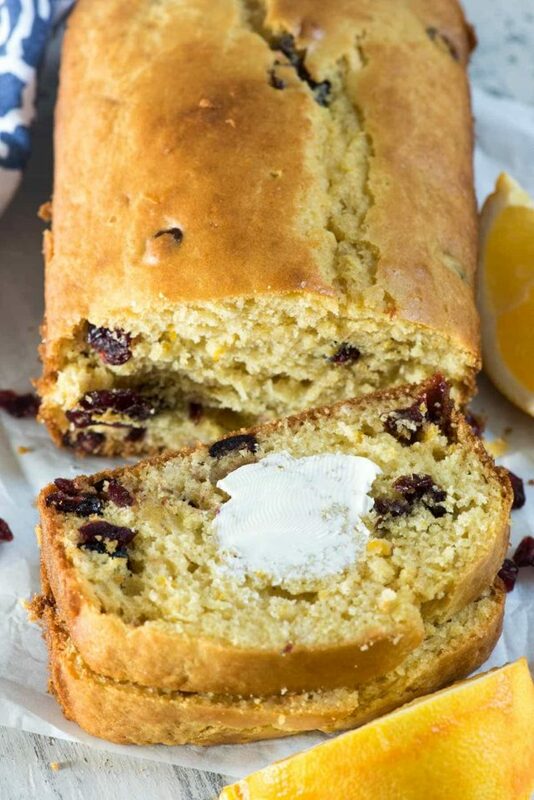 Cranberry Orange Quick Bread – this easy quick bread recipe is perfect for the holidays using orange and cranberry! Plus it’s lower in added sugar thanks to SPLENDA® Naturals Baking Blend. Are you excited that Christmas is only a month away? I can hardly believe it. Thanksgiving is over and now it’s just a quick slide into peppermint, eggnog, and cranberry all the things. I am a new convert to cranberry recipes. I assumed I didn’t like them because I don’t like raisins, but I was wrong. I’ll admit I probably wouldn’t just eat a handful of cranberries for a snack, but I do like them in baked goods and granola, etc. I think the bright flavor of the cranberry is a delicious addition to any recipe. When I was trying to come up with my next quick bread recipe, I immediately thought to use cranberry. 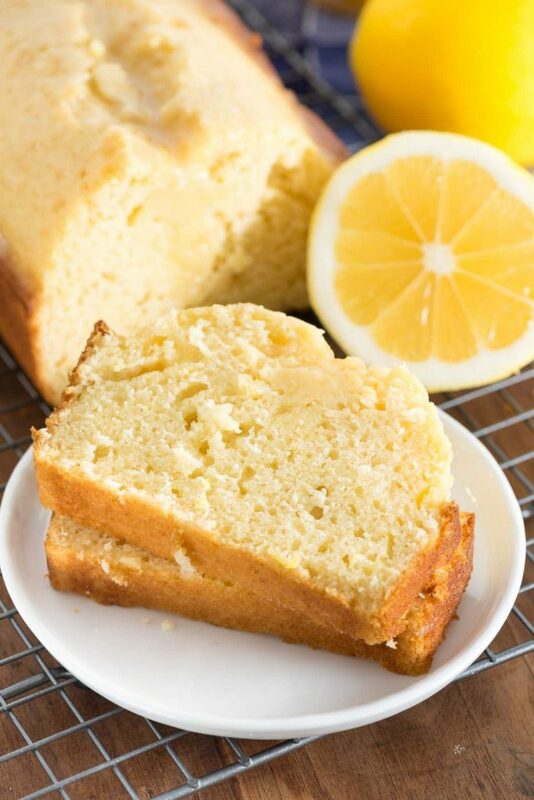 Since orange is a complement to the cranberry flavor, I decided to put them together in this simple and easy quick bread. Not only is this bread great for breakfast or Christmas brunch, but it’s also such a great gift. I love giving quick breads as gifts for the holidays because they’re easy to make and I don’t know anyone who doesn’t love a slice with coffee. This easy bread is made in just one bowl with a wooden spoon to stir it. That’s it; no creaming or mixer necessary. It’s these kind of recipes I love most, especially during this busy time of year. Quick breads are so versatile. I love them warm from the oven slathered with butter, but a friend of mine likes her cranberry orange bread with glaze. I’ve also had cranberry orange nut bread before and I think throwing in a handful of walnuts or pecans would be fantastic in this. Once you have a base bread recipe, it’s easy to make ones you love. 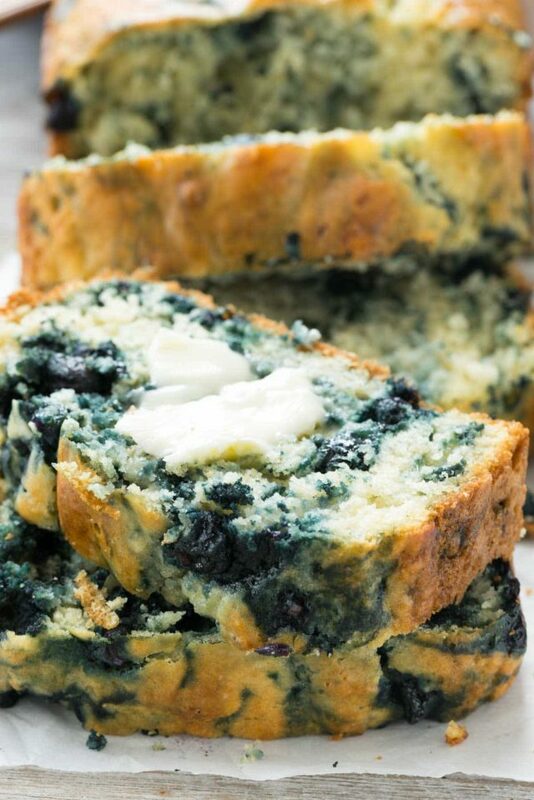 This recipe is based off of my blueberry bread recipe, but instead of adding lemon and blueberries I used orange juice and zest and a healthy cup of cranberries. Not only is this bread moist and flavorful from the orange zest, but it’s also lower in added sugar. I swapped some of the granulated sugar my normal recipe calls for with SPLENDA® Naturals Sugar Blend. 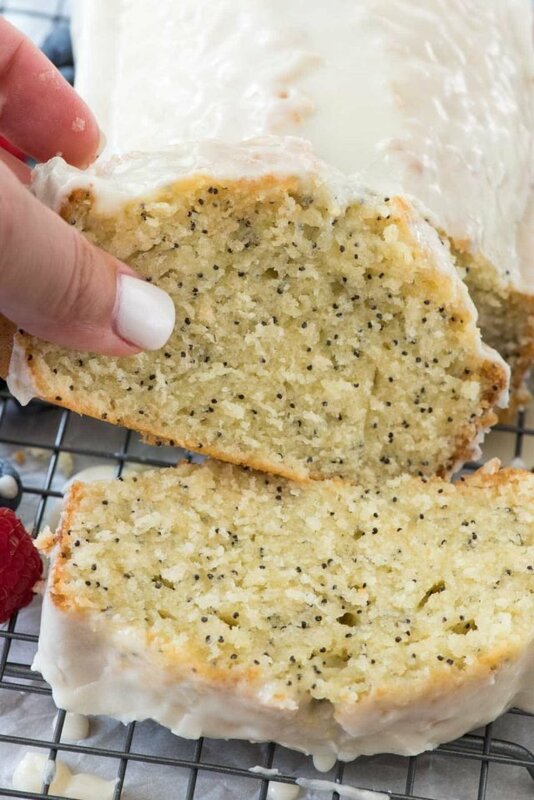 This makes it an even better quick bread recipe because you can throw your guilt out the window. 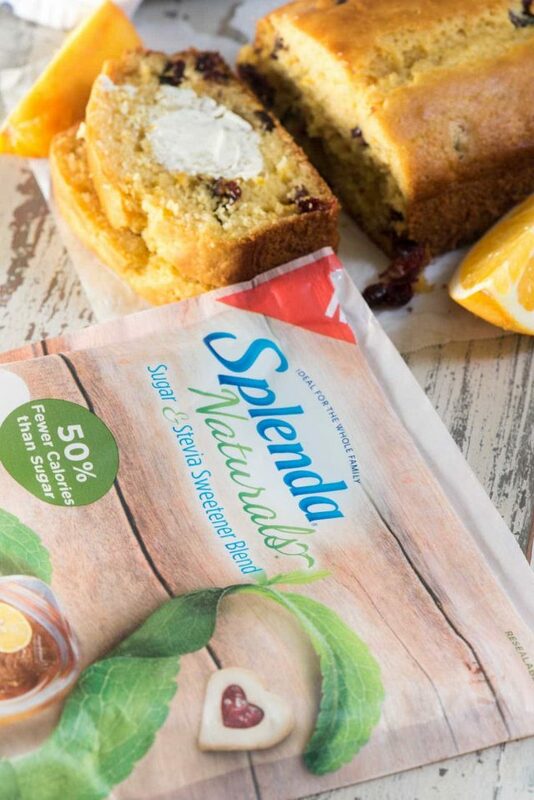 Not only do SPLENDA® Sweeteners work well in citrus recipes, but they work especially well in quick breads and muffins. These recipes are the best ones to try swapping for regular sugar. 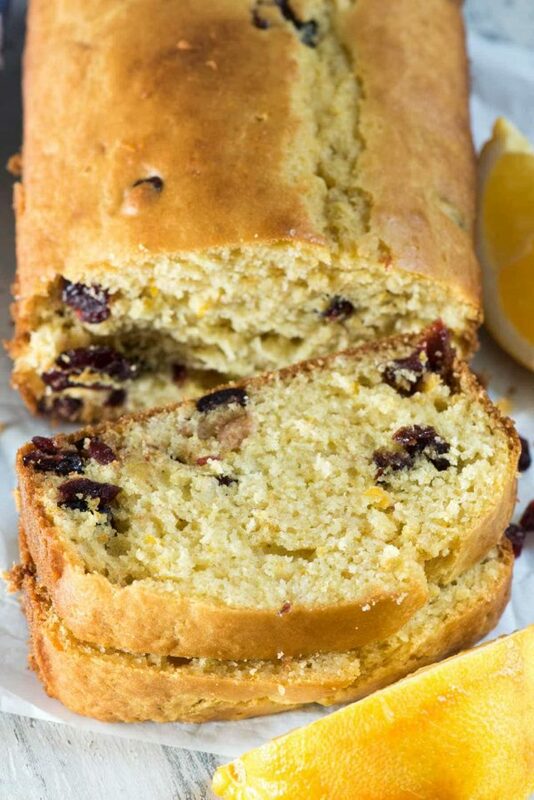 Cranberry Orange Quick Bread is an easy loaf full of flavor and less added sugar. No matter what you add to this recipe (pistachios would be good too!) it’s the perfect holiday quick bread. And since it’s lower in added sugar I know I can make it for my family who needs to watch their sugar intake. It takes the guesswork out of Christmas gifts! Make sure you’re using the right size pan. This bread is made in an 8×4″ loaf pan. You can use a larger one but it will result in a flatter loaf. This recipe also makes 3 mini sized loaves. Add a simple powdered sugar glaze by mixing powdered sugar and a bit of milk to the desired consistency. Bonus: add some orange juice! Because the sugar is mixed with SPLENDA®, the baked bread is best eaten within 2 days, but it can be frozen for easy breakfasts. Cranberry Orange Quick Bread - this easy quick bread recipe is perfect for the holidays using orange and cranberry! Plus it's lower in added sugar! Preheat oven to 350°F. Spray an 8×4″ loaf pan with nonstick cooking spray. Stir together oil, orange juice, eggs, milk, and vanilla. Stir in dry ingredients just until mixed. Fold in cranberries. This looks great I would like to make it for brunch next weekend how much sugar would I need in place of the splenda one of my guests cannot use splenda. Thanks I just love your recipes. Cranberry and orange are my two favorites! Thanks for this yummy recipe.